Germany remains to be a highly desired destination among international students, particularly regarding medicine and nursing. Beyond the U.S. and the U.K, Germany boasts more of the world’s leading medical departments than any other country. Studying nursing, and medicine in general, in Germany enjoys practical and high quality training and excellent reputation internationally. Here are the top ten nursing schools in Germany based on research reputation, job market preparation, and overall study situation. Students with a nursing profession or health care profession background receive an education at Bremen that focuses on management and internationalism. The bachelor’s degree course has three separate research institutes that are successful in the market. Thus, students can become involved in the research settings of nurse care and health. With technologically up-to-date equipment, the library of the course is also very comprehensive and part of the libraries of the state of Bremen. Although a small university with a close-knit community, the Catholic University of Applied Sciences in Mainz develops and implements innovative models. There are two key areas of health research at the university: care for people with dementia-related illness, and staffing structures in care work. In terms of methodology, both qualitative and quantitative methods are applied as appropriate to the research issues. A dual bachelor’s course, partnerships with training institutions, interdisciplinary orientation and more are offered for students. Practitioners and theorists in the health care sector are convinced that science is needed to reflect the changing conditions of professional health services and to identify new solutions. The Lutheran University of Applied Sciences in Nuremberg offers courses in gerontological ethics, applied gerontology, healthy and family-oriented personnel management, and innovative design of health care. The key objective of the university is to advance nursing care through education and research partnerships in the region. 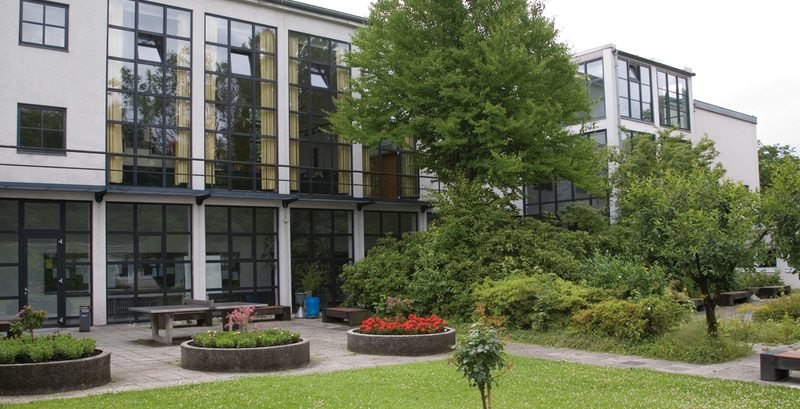 The Department of Nursing and Health at Münster University offers a number of courses characterized by a high degree of cross-linking between theory and practice. The courses offered by the department fit perfectly in the field of “Health - Life Sciences.” Embedded in the research focus on “Demographic Change” and the “Institute for Practice Development and Evaluation,” the department supplemented its courses to accomplish crucial (university-wide) profile features. Health research, integrated quality and personnel management in nursing institutions, and research-based quality development to enhance quality of life and preventive capacities in residential groups of dependent elderly people in ambulatory care take place at ASH Berlin. Management, the legal situation concerning health care institutions, research methods, health care sciences, health economics/business administration, quality management and tools, care consultation, colleagues and leadership, interdisciplinary approach, optional modules, and transfer to practice are some of the main study aspects. As an affiliated institute, the German Institute for Applied Nursing Research unites research activities of the department under one umbrella. The educational mission of the university is to contribute to the scientific development of nursing and to take into account the processes of change and new skills required in health and elderly care. The Bachelor of Nursing Science is one of six courses in the Department of Public Health. With it, the Department continues the goal of training future nurses and midwives. The focus of research in the Department of Health Sciences is in the areas of intervention research as well as stress and regulation of research. The Department of Health Sciences at IMC Krems is made as educational Bachelor degree courses of occupational therapy, midwifery, Music Therapy, Physical Therapy, Advanced Nursing Practice, health and nursing as well as the research-oriented Master's Degree in Music Therapy. The common goal is to provide health-related posts with a view to possible long, active, pain-free and meaningful participation fulfilled by the single individual in social and democratic life. Nursing courses offered at Osnabrück focus on a high reference to current scientific events and central theoretic issues oriented on professional practice. At the university, there is an IT lab for advanced application, a microcomputer lab, central network services, a logistics lab and multi-media centre for digital media, computer workstations, digital instructional materials in each classroom, nursing informatics, a section for the nursing discipline in the library, learning environments with group work rooms for students, and WLAN work areas. 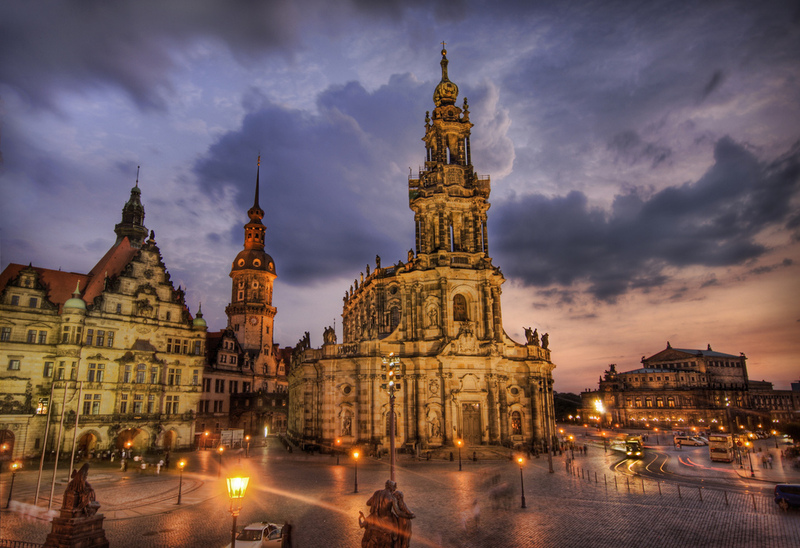 Osnabrück’s innovative character is demonstrated in the handling of issues in the nursing practice and integration in solution-oriented concepts with the character of innovation and responsibility. The nursing and health sciences are instrumental to the degree courses of Nursing/Nursing Management and Nursing Education at Esslingen. They are aligned with international knowledge while also simultaneously absorbing current national scientific and socio-political developments. The professors of the faculty are active in research to a considerable extent, both in research and development projects as well as a large number of scientific publications. The Institute for Applied Health and Social Research (IAF) brings an essential part of these research activities, but there is also research outside of the IAF. Founded in 1996, the Nursing and Health Department of FH Bielefeld is the youngest of the original eight departments and of the university. 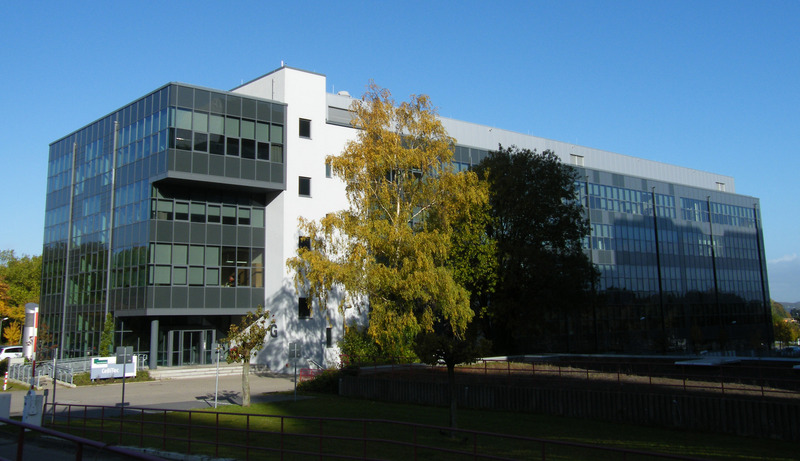 Since September 2010, the teaching unit offers a dual bachelor's degree program at the study locations of Bielefeld and Minden in just four years vocational qualification. The bachelor's degree in Health and Medical Care is qualified to meet the challenges of present and future health care and provides the necessary practical and scientific knowledge to analyze processes to develop concepts and implement solutions. The course opens up many opportunities for individual career planning within the nursing profession but also offers an interesting and future-proof career choice. In addition, the bachelor’s program opens up great opportunities in the European and international labor market. Editor’s Note: To develop this list, Healthcare Global’s editorial team evaluated reputable ranking sources such as CHE University Ranking.